I want to wish you a very happy new year for 2015. It’s been a pleasure serving you in 2014 and I look forward to a spiritually profitable new year with you. There’s lots in store as we continue to establish the Christian Culture Center as the go-to place for encouragement and resources to help you establish Christ in culture. 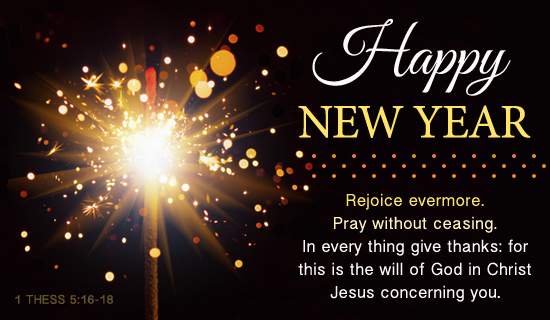 Let’s keep God first this coming year and see what He will do for us and with us!